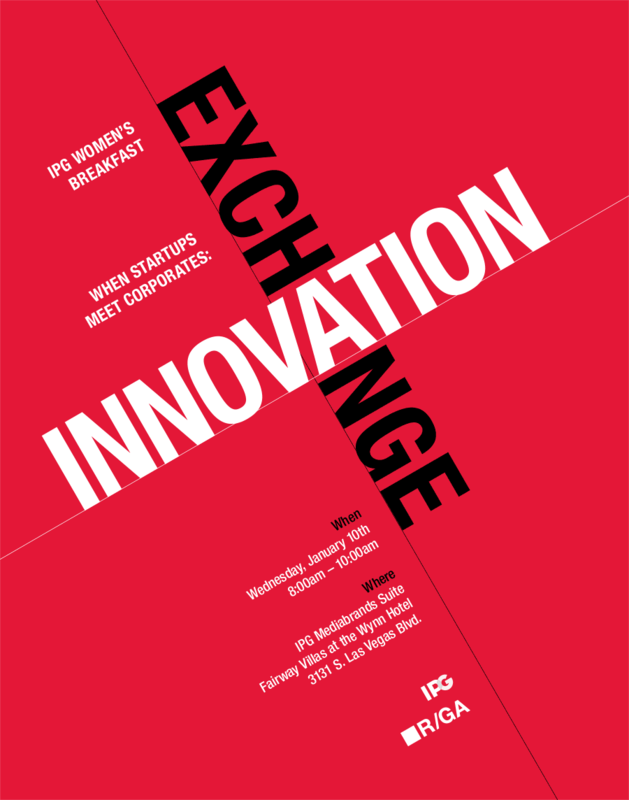 IPG invites you to join Michael Roth and top innovators from Comcast, National Geographic, R/GA, Spotify and Wearable X—industry veterans who represent investors, entrepreneurs and corporate leaders—to discuss the two-way Innovation Exchange that can exist between start-ups and established marketers. Early- and growth-stage companies have a lot to offer large corporations, who crave access to innovative technologies and teams. On the flip side, mature organizations can help startups grow and scale in incredibly valuable ways. The result is what we call an “innovation exchange,” or the future of corporate innovation. Please join us for what will be a spirited—and action-oriented—discussion about how you can bring innovation into your work stream.